Lawn mowing services, gardening, weeding + more. I have a large front & backyard, which has been difficult for me to keep up with. My Mow Now gardener has not only been able to tame the 2 foot grassy mess, but neatly edged and cleaned clippings with no fuss. The house looks great! (Even neighbors have commented) They have since maintained it for me for what I consider to be an excellent price! Thank you team Mow Now! Very happy to have lawns mowed regularly instead of doing it myself. 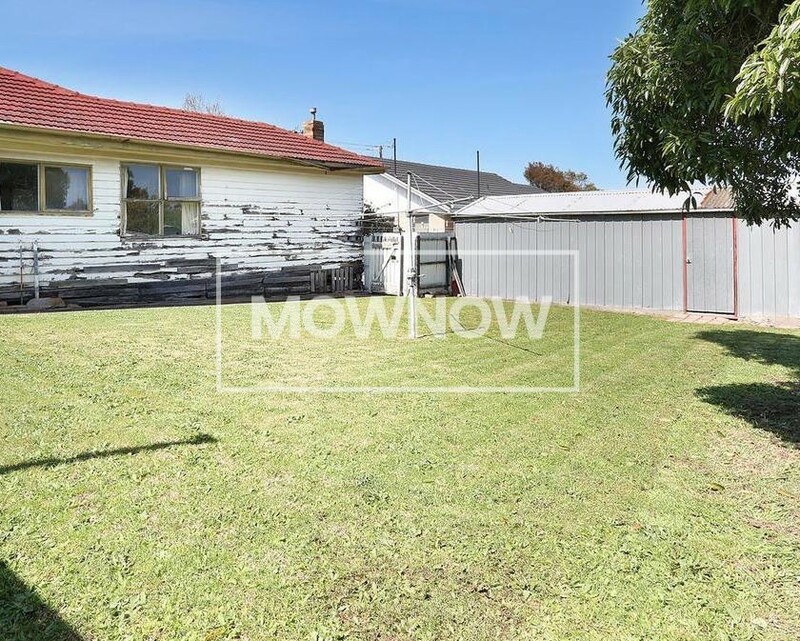 Reasonably priced, and the lawn looks great. Appointments are well-organised with notifications, and communications are promptly dealt with. Called several companies for a large property in West Pennant Hills and none of them were interested. 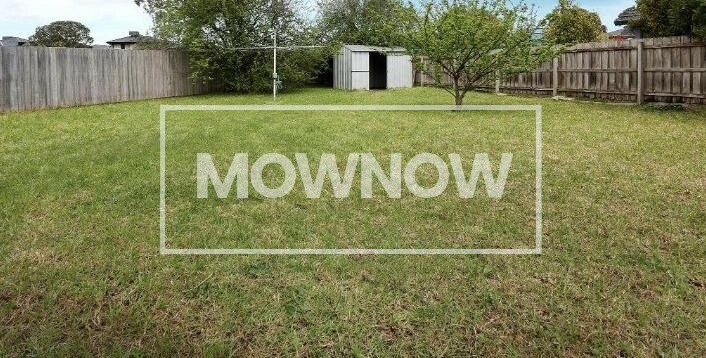 I called MOWNOW and they were very prompt and were eventually engaged to do the job. Job was completed. Very Good Service and Communication. Ask us for a free quote today. 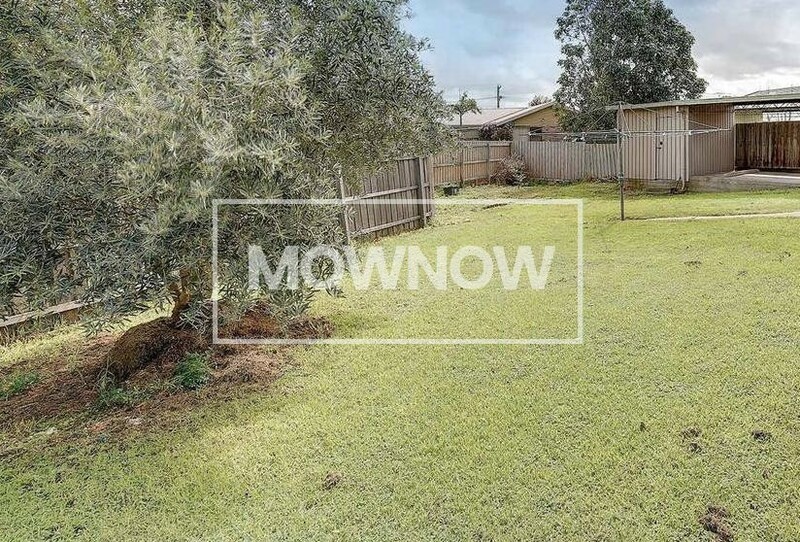 LAWN MOWING Matraville AND ALL OTHER Sydney SUBURBS. 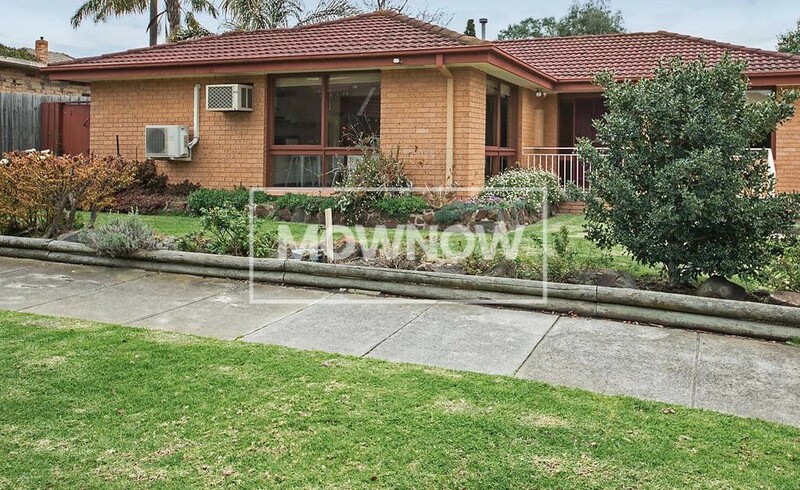 We have many happy clients in Matraville, 2036, New South Wales. 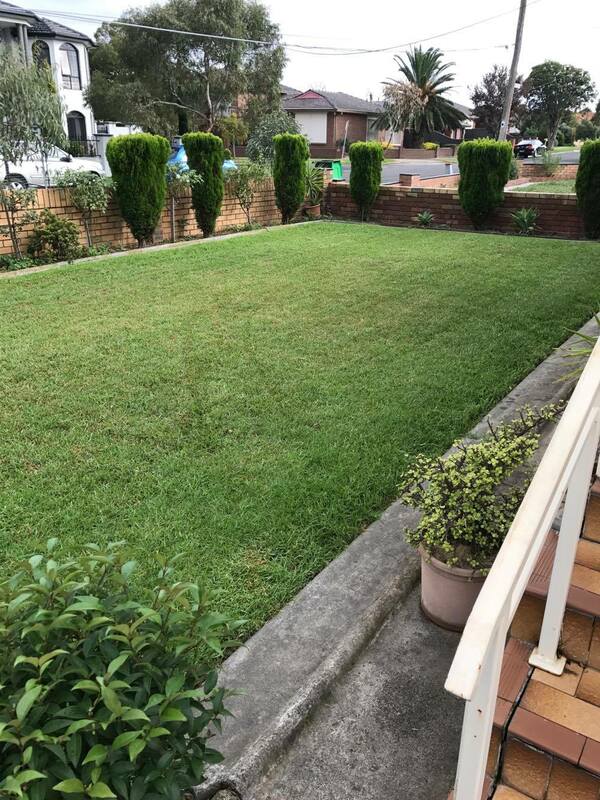 Lawn Mowing Matraville and Matraville Gardening Service has helped many residents and tenants, in addition to end of lease clean ups. We do quality work to provide affordable lawn mowing services. We are Fully Insured and also do Owners Corporation Work. 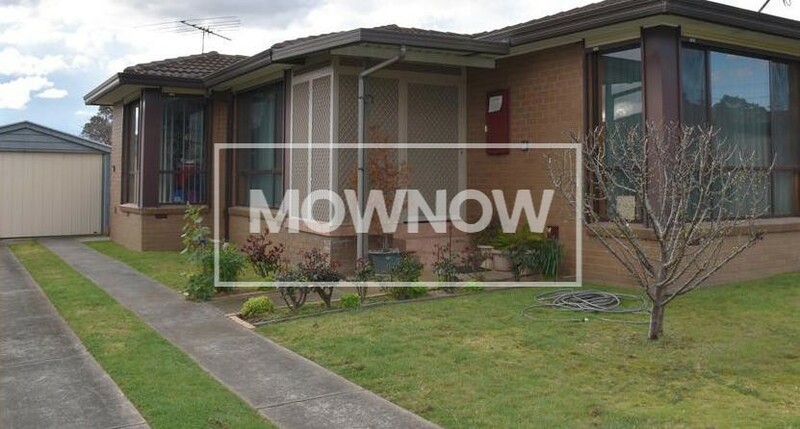 Lawn Mowing Sydney Central & Inner Metropolitan, Lawn Mowing Camperdown, Lawn Mowing Petersham, Lawn Mowing Stanmore, Lawn Mowing Drummoyne, Lawn Mowing Five Dock, Lawn Mowing Haberfield, Lawn Mowing St Peters, Lawn Mowing Erskineville, Lawn Mowing Newtown, Lawn Mowing Balmain, Lawn Mowing Leichhardt, Lawn Mowing Rozelle, Lawn Mowing Annandale, Lawn Mowing Glebe, Lawn Mowing Matraville, Lawn Mowing Pagewood, Lawn Mowing Coogee, Lawn Mowing Kensington, Lawn Mowing Kingsford, Lawn Mowing Randwick, Lawn Mowing Vaucluse, Lawn Mowing Rose Bay, Lawn Mowing Double Bay, Lawn Mowing Edgecliff, Lawn Mowing Bondi, Lawn Mowing Woollahra, Lawn Mowing Waverley, Lawn Mowing Bellevue Hill, Lawn Mowing Bondi Junction, Lawn Mowing Paddington, Lawn Mowing Mascot, Lawn Mowing Botany, Lawn Mowing Rosebery, Lawn Mowing Waterloo, Lawn Mowing Redfern, Lawn Mowing Alexandria, Lawn Mowing Kings Cross, Lawn Mowing Surry Hills, Lawn Mowing Pyrmont, Lawn Mowing Chippendale, Lawn Mowing Ultimo, Lawn Mowing Sydney City and surrounding areas. How often should I mow? 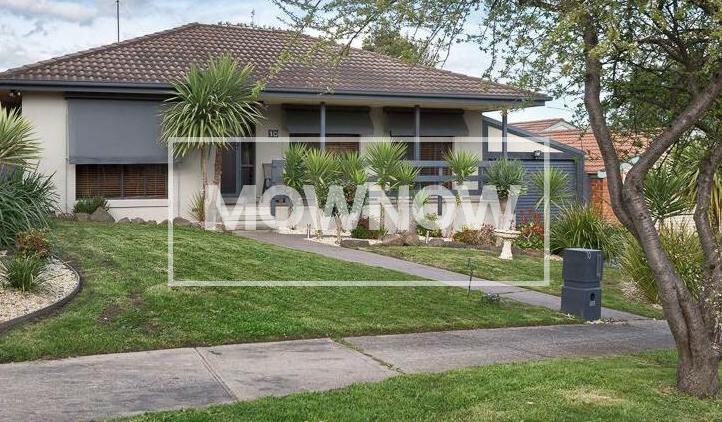 Based off years of insight, gardening maintenance and experience with Lawn mowing Matraville, it is recommended that mowing frequency of once every 3 – 4 weeks is a perfect balance to allow for ideal development of grass turf to allow for a beautifully cut lawn and a neat garden without paying surcharges for overgrowth. Lawn mowing frequency is determined by individual growth rate, environmental conditions and cutting height. New lawns should be mowed when seedlings are about 5 – 6 cm high, even if this entails only partial mowing of the area. Remove only about 1cm from the tips. Matraville is located in the Eastern Suburbs of Sydney, in the state of New South Wales, Australia. 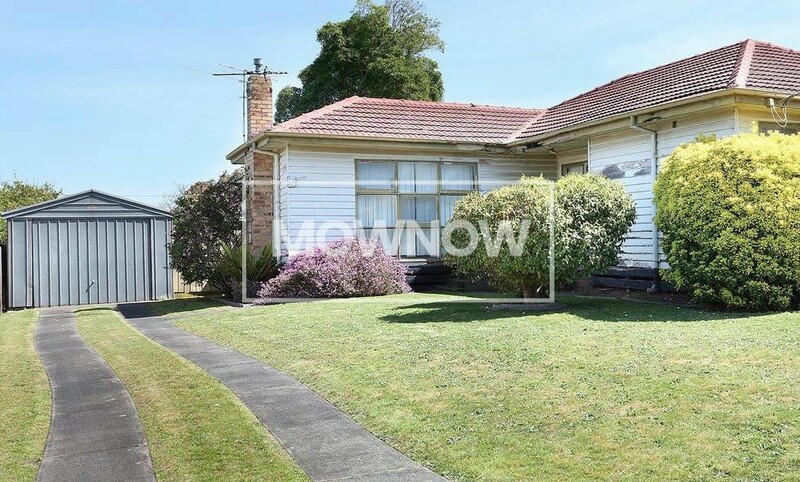 It is approximately 9 km (6 mi) by road south-east of the Sydney central business district, in the local government area of the City of Randwick. The Sydney central business district (also Sydney CBD, and often referred to as “town” or “the City”) is the main commercial centre of Sydney, New South Wales, Australia. It extends southwards for about 3 km (2 mi) from Sydney Cove, the point of first European settlement in which the Sydney region was initially established. Due to its pivotal role in Australia’s early history, it is one of the oldest established areas in the country. What size lawn is a Small Lawn and Medium Lawn? A small lawn is generally a single area such as a nature strip, front lawn or back lawn. A medium lawn can cover multiple lawn areas. Contact us to confirm your quote. 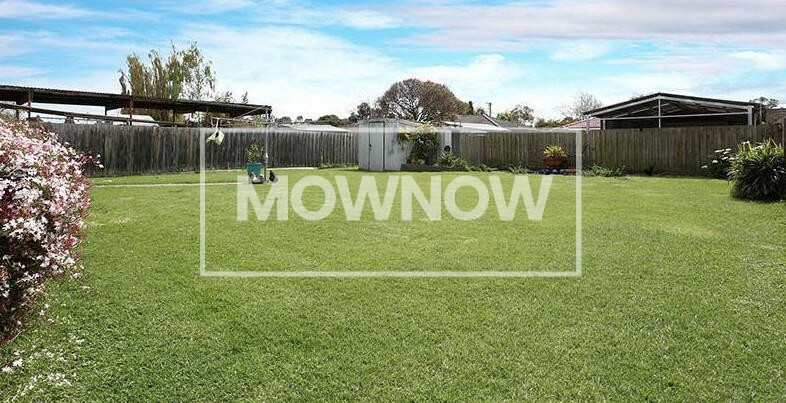 What does the base lawn mowing service include? 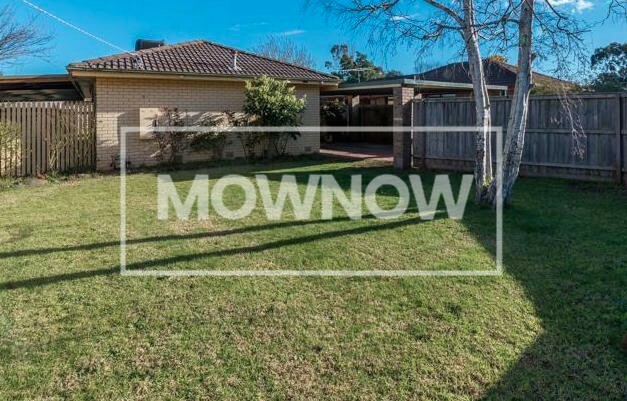 The base lawn mowing service includes lawn mowing, trimming of edges and any final touches to leave the area nicely maintained and clean. For other services such as weeding or hedging, please contact us for a custom quote. What if I have rubbish on my lawn area? We would appreciate if the lawn area is free from hard waste and rubbish so that the work can be done with minimal interruptions. Hard objects, if undetected, can easily damage equipment. However, we can also help with garden clean up – please contact us for a custom quote. What custom gardening requests can MOW NOW handle? Apart from lawn mowing, we can remove weeds, fertilise your lawn and garden, trim hedges, trim trees, remove green waste, garden clean up, etc. Are your lawn mowing services and gardening services available my area? We service most Metropolitan Melbourne suburbs! 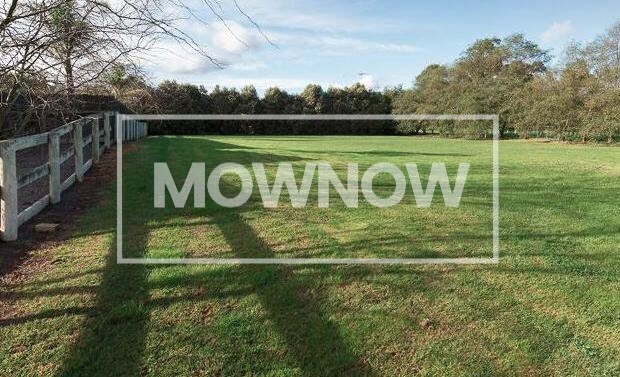 We will most likely be able to mow your lawn and attend to your garden. Contact us to find out for sure today. Does someone need to be home? Not at all. If we can access the front yard, back yard and side strips without crossing a gate, we will do so with your permission. If there is a locked gate, you may leave this open for the day we come by. Great! Enter your contact details for a free quote today.